1. Jam 36 tiny marshmellows up your nose and then try and sneeze them out. 4. Find a National Geographic magazine and draw underwear on the natives. 5. Stare at people through the tines of a fork and pretend they are in jail. 6. Make a list of things to do made up of things you’ve already done. Get a cheap thrill by crossing them off. 7. Sing The Oscar Meyer song while shopping for hot dogs and do The Hokey Pokey while unloading your cart at checkout and see if anyone notices. 8. Play a rousing game of “boxers or briefs”..in your mind while at the DMV. 9. Repeated sing Happy by Pharrell while unloading the dishwasher, and once the song ends, refill the dishwasher with clean dishes and do it all over again. 10. Create an American Ninja Warrior-style obstacle course using your children’s toys. Continue to “run” the course until something break or you touch the floor. 11. 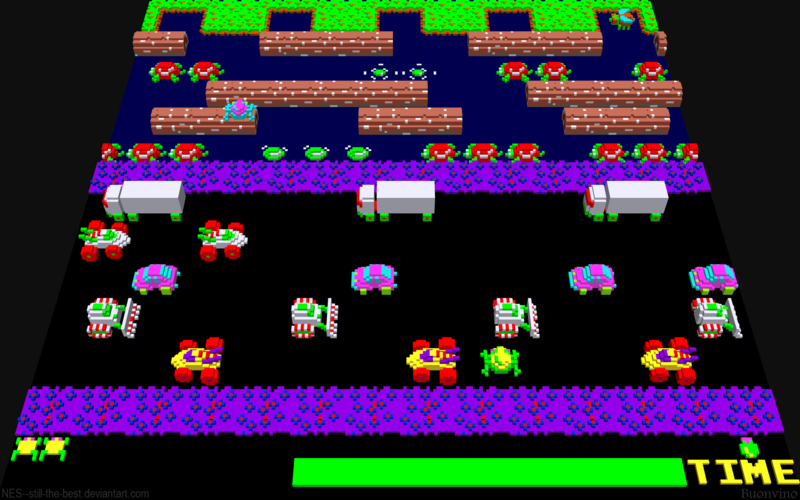 While trying to cross the street to get mail in your mailbox during the early morning rush hour, pretend you are playing a real-life game of Frogger and you are the frog. Next Post No Bummer Summer! Bring on The Summer Fun!